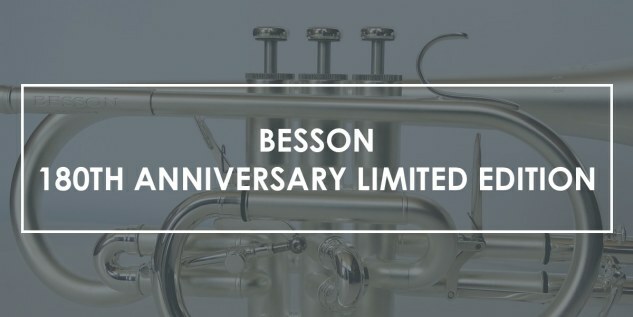 News September 11, 2017 Besson 180th anniversary limited edition To celebrate the 180th anniversary of our Besson brand, we are releasing a limited edition of our famous Sovereign models. 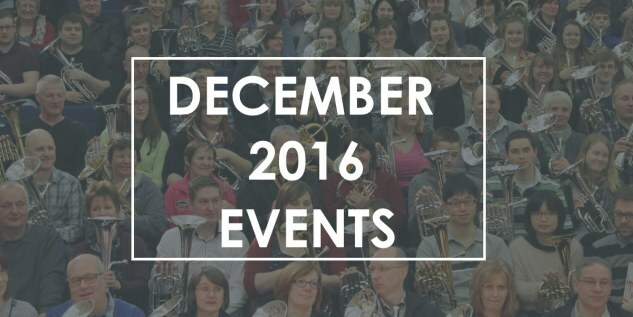 News December 5, 2016 december 2016 events Discover all events occurring in December 2016 regarding Besson brass instruments: trombones, trumpets, tubas, tenor horns, cornets, euphoniums and baritones. 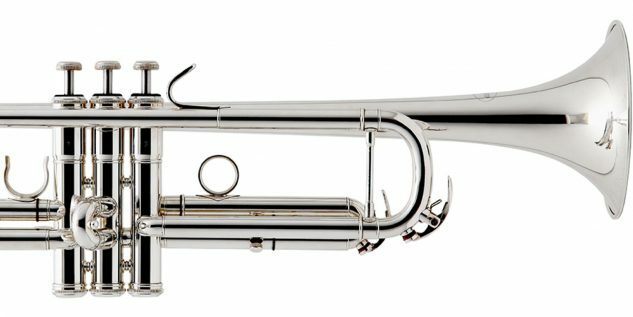 News November 28, 2016 3 European Brass Band Championships Last weekend in Switzerland, Belgium and Scotland were 3 thrilling brass band championships with Besson instruments at the heart of it all. Congratulations to all the bands, conductors, adjudicators and staff. Have a look at the results below. 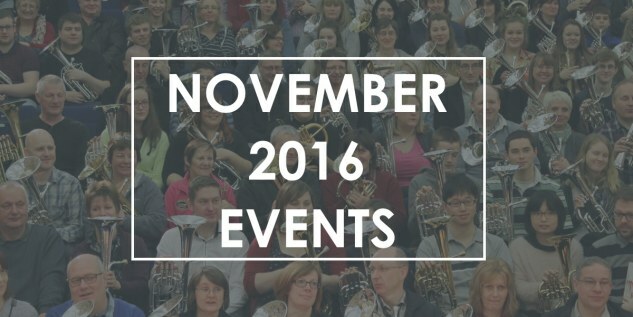 News November 14, 2016 November 2016 Events Discover all events occurring in November 2016 regarding Besson brass instruments: trombones, trumpets, tubas, tenor horns, cornets, euphoniums and baritones. News November 10, 2016 Bastien Baumet On Tour Bastien Baumet on a Japanese + North American tour! 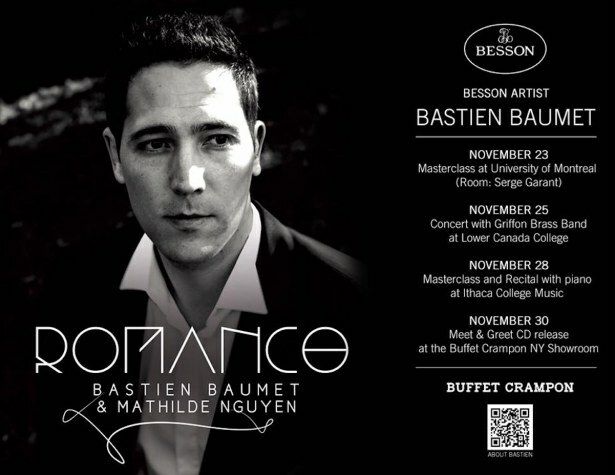 And we're very happy to welcome Bastien in our Buffet Crampon USA New York Showroom on Nov 30th as well! See you there! 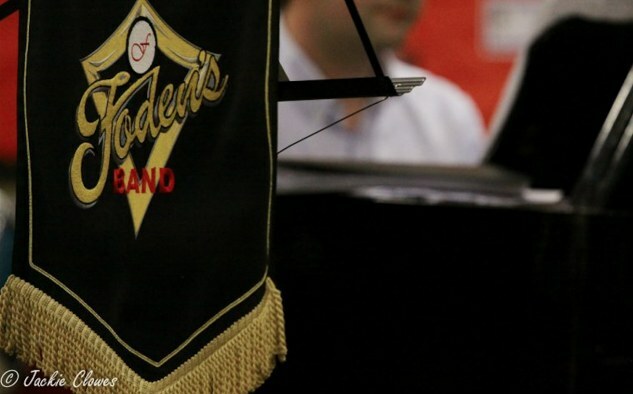 News November 7, 2016 Foden’s Solo, Duet & Quartet Contest Foden's enjoyed another fantastic day at the Foden's Solo Contest on Saturday 29th October 2016 where once again a bumper entry of almost 100 competitors competed in various classes and filled what was to be a long and exciting day. 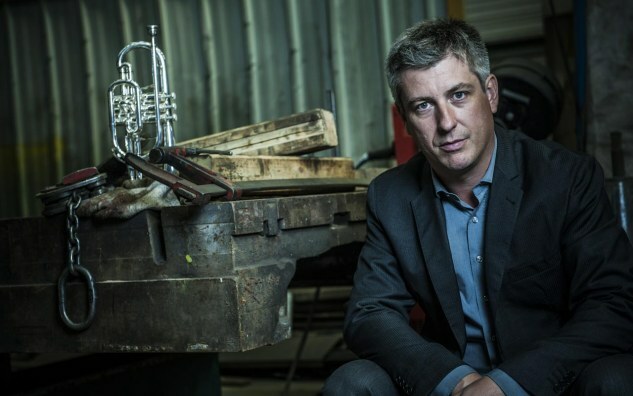 News October 24, 2016 Alexis Demailly Interview 4BarsRest catches up with French Besson cornet artist Alexis Demailly to find out more about his forthcoming CD 'Fantasque' with the Urban String Quartet. 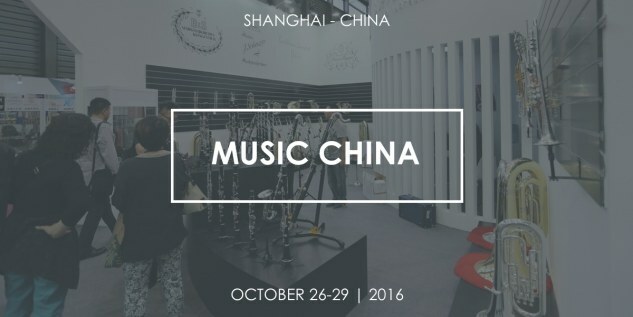 News October 4, 2016 Music China 2016 Come and meet us to discover and try a wide range of our baritones, cornets, euphoniums, tenor horns, trombones, trumpets and tubas at the Shanghai New International Expo Centre, from October 26th to October 29th. News August 16, 2016 Shaun Hooke tests trumpets and cornets Besson artist Shaun Hooke did trials of the ‪Besson‬ and B&S trumpets and cornets at the Irish Association of Brass and Concert Bands' Summer School at Gormanstan College in County Meath, Ireland, 10-13 August. 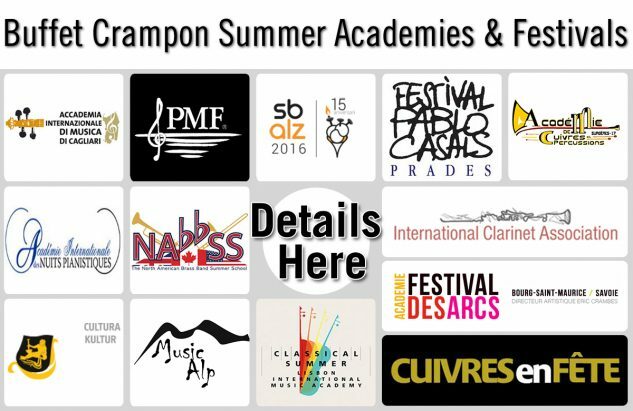 News July 1, 2016 Brass Summer Events Check out our summer events ! 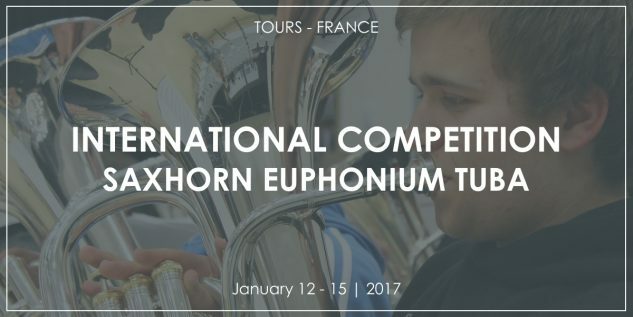 News June 16, 2016 2017 International tuba competition of Tours From January 12th to January 15th 2017, participate to the Saxhorn Euphonium Tuba competition of Tours and Chambray-lès-Tours! 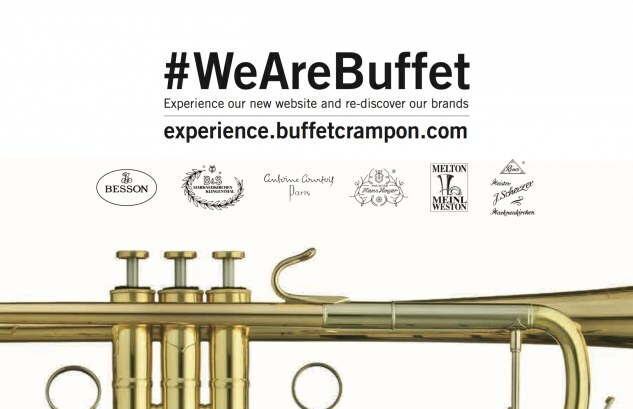 News May 31, 2016 Welcome to our new website The new Besson brand website and Buffet Crampon (group) website experience.buffetcrampon.com are out today! 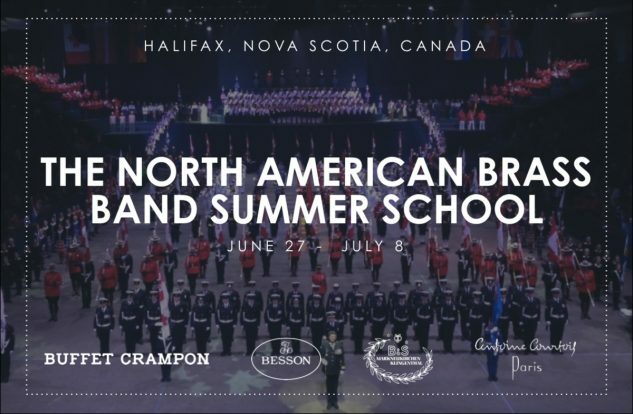 News May 31, 2016 2016 North American Brass Band Summer School Launched in 2014, the North American Brass Band Summer School is supported by the Royal Nova Scotia International Tattoo Society and Buffet Crampon and is already an incredible success. NABBSS takes place in the dynamic waterfront city of Halifax, Nova Scotia, Canada. Join today! 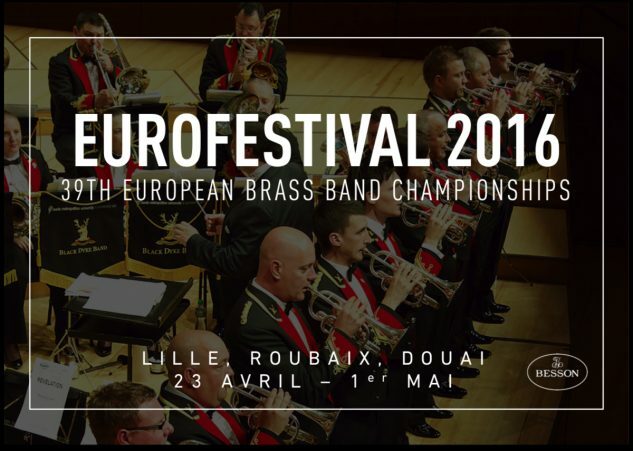 News April 10, 2016 European Brass Band Championships Besson est le fier sponsor du 39ème Championnat Européen pour Brass Band. Venez découvrir une kyrielle de virtuoses pour cet évènement majeur qui mettra en compétition 12 champions nationaux dont Black Dyke Band le tenant du titre.